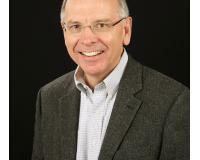 You are driving through a nice neighborhood looking for houses for sale when the House For Sale sign waves at you in the gentle breeze begging you to call. You dial the number on the sign and the Realtor® says, “I’m sorry that house is Pending.” What exactly does it mean when a house is “pending.” Pending refers to the sale status of the home in most local Multiple Listing Services (MLS). There are several. “Active” means the Seller is actively looking for a Buyer. You are in luck! That home is available! 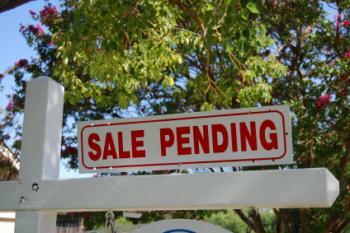 “Pending” means that the Seller has found a willing and able Buyer and they have signed a purchase agreement. The home is no longer available. “Back-Up” means that the Seller and a Buyer have come to terms but Seller want to accept back-up offers, just in case Buyer fails to perform. “Sold” means that the Seller and Buyer have come to terms. The deal is done and recorded in the Buyers name. Here is how you can avoid the frustration of constantly finding Pending homes. Have your Realtor® email you Active listings as soon as they come on the Market It is an automated process that happens as soon as the property goes Active. Don’t rely on Internet search services because by the time it appears on those sites it is old information. Get your information directly from your Realtor® and the local MLS. Your Realtor® probably has a smart phone app that can give you good information so that when you pull up in front of a home with a sign the app can tell you if it is Active and all the details! Ask your Realtor® for the app. Don’t have a Realtor®? Call me and I will hook you up with one wherever you live. Don’t be caught Pending, get Active!